Tue., Apr. 2, 2019, 8 – 10 p.m. The Palestine Solidarity Committee is proud to present a panel discussion on Black-Palestinian Solidarity. 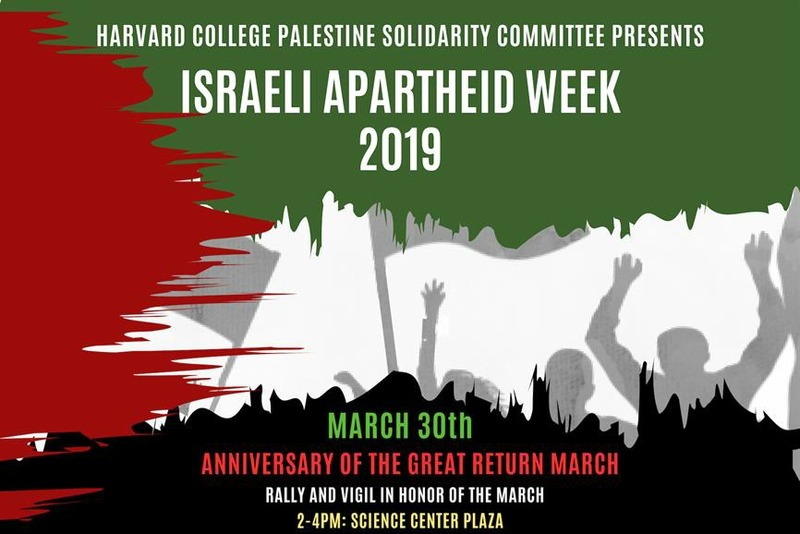 Join the conversation about the material and ideological connection between the struggles of the Black community in America and Palestinian people. Although Black-Palestinian Solidarity has existed since the 1960’s, endorsement of the Palestinian struggle by The Movement for Black Lives and grassroots solidarity during the Ferguson protests have added momentum to the cause.